Unless you're completely in sync with the bride, chances are the bridesmaid dress she's chosen for to wear on the big day—no matter how pretty it may be—won't be representative of your style. So whether you're searching on her behalf, or if the bride-to-be has given you free rein to choose your own, finding the right pair of bridesmaid shoes will allow you to inject a piece of your personality into your ceremony attire. You'll be pleased to hear that there are plenty of gorgeous shoe styles out there to choose from, depending on both your dress and your preferences when it comes to heel height. However, the most important thing to consider is colour. If in doubt, we'd suggest trying to match the shade of your shoes to that of your bridesmaid dress for a seamless look. Should this prove to be easier said than done, don't fret, for we've found the best bridesmaid shoes that the bride will approve of and will leave you feeling as if you're strutting down the catwalk—not the aisle. From the chicest good luck gesture to the hue we guarantee will go with just about any dress you can throw at it, keep scrolling to see our edit of the best bridesmaid shoes of the season, categorised neatly by colour. Marie Kondo would be proud. 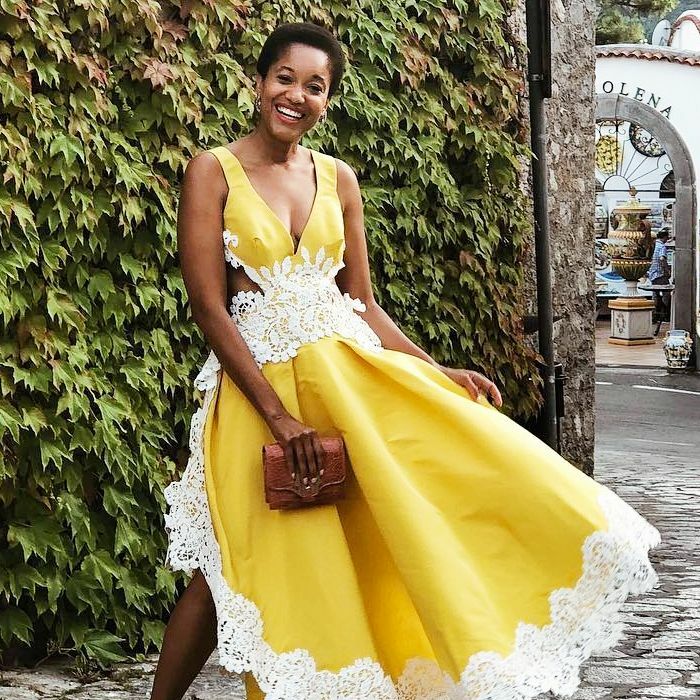 Gold shoes make an excellent choice for warmer-toned dresses like tangerine and ochre, as well as deeper hues—think forest green and burgundy for an expensive-looking pairing. If your bridesmaids are set to wear a pastel dress, you might want to consider a silver pair of shoes to go with. The frosty colour is similar to the dusky shades of pistachio and powder blue, which ensures they go together seamlessly. The only colour we'd avoid wearing them with is yellow. If metallics are too glamorous for your liking, why not try rose-tinted shoes instead? This soft shade goes with just about every colour you can think of—plus your girls are more likely to wear them than niche colours after the big day. Indeed, these are a gift that'll keep on giving. 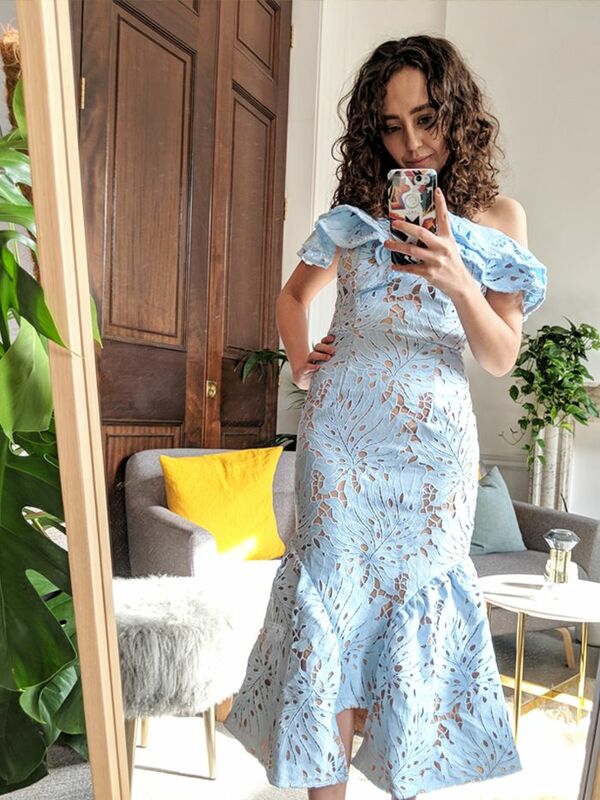 They say every bride should have something blue on her big day, and it's becoming increasingly popular for the bride and her maids to don blue shoes for the occasion. Stick to satin, metallic, and bejewelled finishes for instant wow factor. The white dress may be reserved for the bride only but shoes are a-okay for the rest of the bridal party. Why? The fact the colour will likely be very close to her gown means the white shoes will instantly coordinate the bridesmaid outfits with her look. A small detail that'll make a big difference on the day and in the photographs.